Selecting the right (or wrong) tent can make or break your backcountry experience. Improvements in technology and material selection has reduced tent weights dramatically over the years, allowing for significantly more lighter tent models to enter the ever evolving market. With all the options to choose from, we know that picking the best lightweight backpacking tent can feel like an overwhelming task. 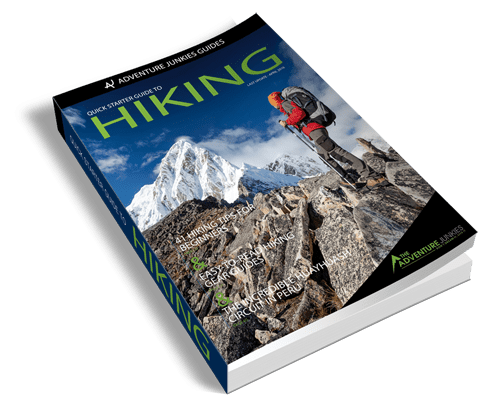 Here at The Adventure Junkies, we pride ourselves on helping to take the stress out of gear shopping by finding the best product for your individual needs. In this guide, we’ll walk you through the best lightweight backpacking tents on the market so you can get back to enjoying the great outdoors. This budget-friendly tent is ideal for backpackers looking for a well designed, lightweight tent. Setup is a breeze thanks to color coding and its single pole design. The full mesh walls create ample breathability while virtually eliminating condensation. 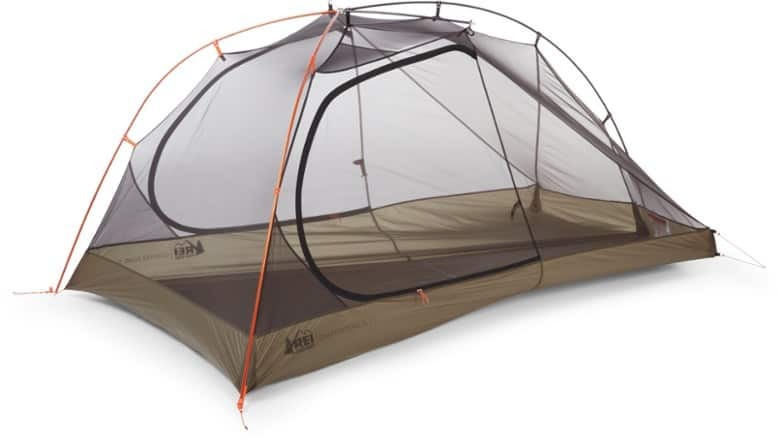 The large dual vestibules eliminate the need to sleep with your gear in the tent. Trapezoidal in shape, the floorplan of the REI Quarter Dome SL 2 allows extra room at the shoulders while tapering to the feet. Hand built in Maine, this uniquely designed triangle shaped tent eliminates the need for additional poles by utilizing a pair of trekking poles and eight stakes to complete the setup. Two large mesh walls along with breathable panels at the head and foot provide ample ventilation. The 100% waterproof fabric eliminates the need for a separate rainfly or groundsheet. 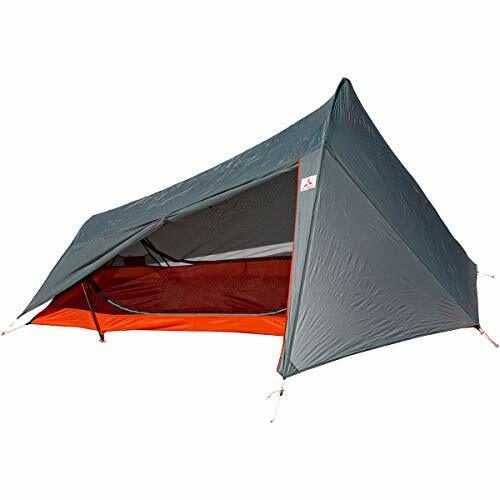 The 45 inches of peak height compliments the large dual door openings and is ideal for taller backpackers who want the option to sit up inside the tent. 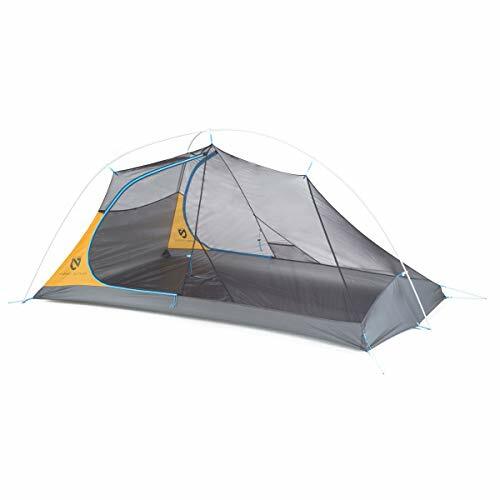 This updated lightweight tent holds 2 people, has 2 vestibules, 2 doors, and weighs under 2 pounds. The single, Y-shaped pole design makes setup quick and easy. Once clipped to the pole and staked out, the large interior provides more than adequate room for you and a friend to sleep comfortably. Placing your headlamp into the Hornet Elite’s Light Pocket allows the tent’s special fabric to evenly spread the light for greater illumination at night. The weight on this lightweight tent has been reduced by eliminating extra poles and utilizing adjustable trekking poles to complete setup. So, if you are already planning to carry trekking poles, this tent is a great lightweight option for you. The large vestibules created when the rainfly is attached provide almost 11 square feet each of extra storage space. This is perfect for protecting your pack and other gear from the elements. At 41-inches, the SlingFin 2Lite Trek has the second highest peak height in this roundup, which taller backpackers will appreciate. The winner of Backpacker Magazine’s 2019 Editors’ Choice Award, the two pound Tiger Wall 2 Platinum doesn’t sacrifice features for weight. This ultra-lightweight, freestanding tent has two doors and two vestibules. The single-pole design enables an easy and quick set-up and take down. Set-up is further simplified with color-coded webbing and buckles. If you can’t leave home without your phone, media pockets located above the sleeping area enable for easy routing of headphone cords from cellphones and other devices. 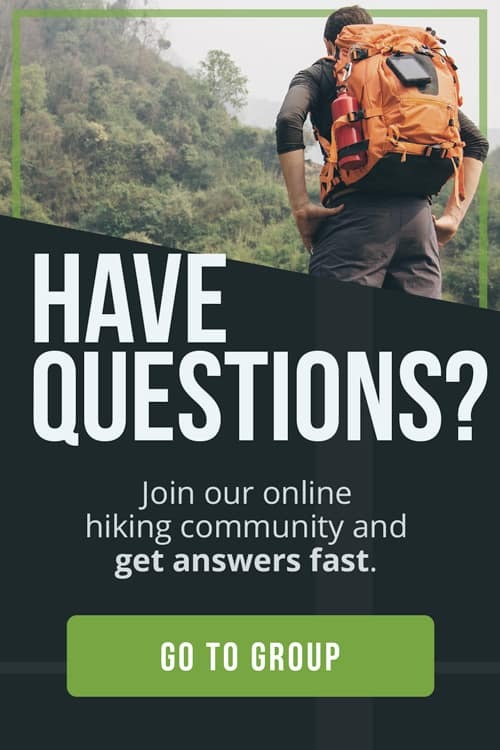 How long do you plan to be on the trail? Lightweight (and ultra-lightweight) tents are typically designed for backpackers looking for a minimalist shelter that can drastically reduce their pack weight. While lightweight backpacking tents can be utilized for all camping endeavors, weight is not an issue and perhaps overkill for car camping. Most lightweight backpacking tents are best suited for three-season use. The other option is a four-season tent which is designed to provide greater insulation from the cold. On clear nights when rain is not a possibility, consider setting up without the rainfly. 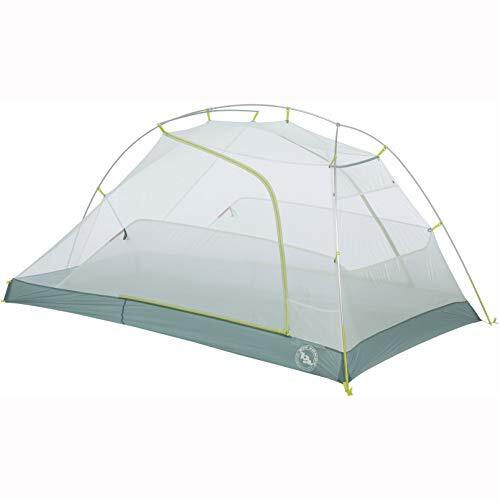 The mesh inner tent provides a great option for sleeping under the stars while remaining protected from bugs. It’s worth considering who will be using the tent and the addition of sleeping pads and sleeping bags. Taller individuals should consider peak height (determines ability to sit up inside the tent) when purchasing a tent. Cramped quarters can become a serious factor when spending multiple days or weeks on the trail. A well designed tent can be a significant investment. With proper care, it can last for many years. 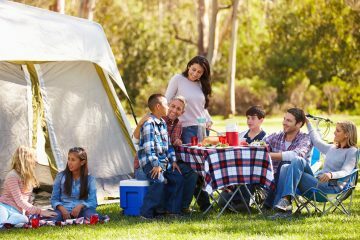 You should consider how often you plan to use the tent before deciding how much you want to invest. 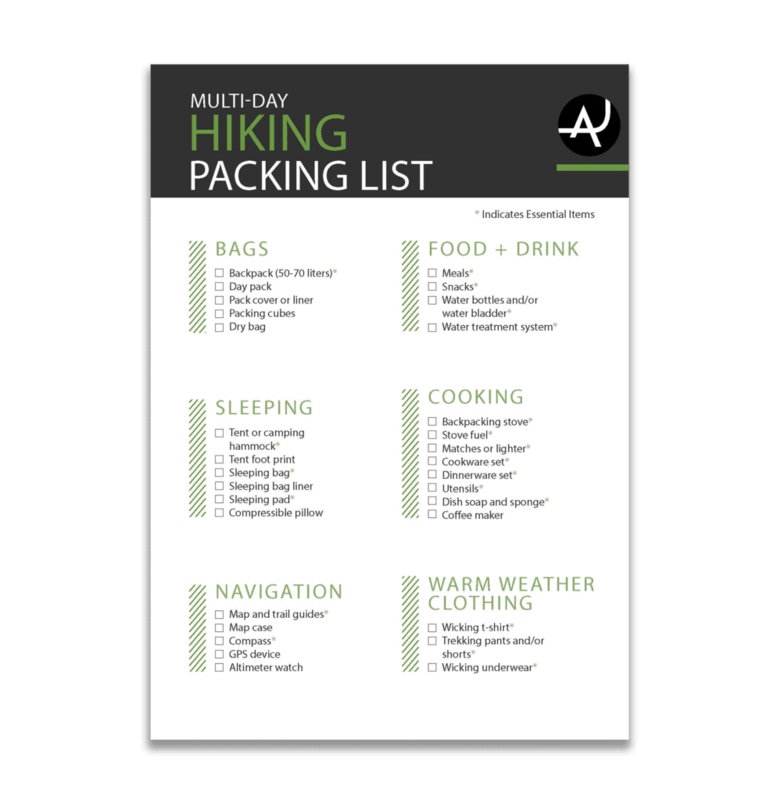 All of the tents in this list are under three pounds. While some of the manufacturers offer 1-person models of the same tent, the weight is still extremely low in comparison to other tents. 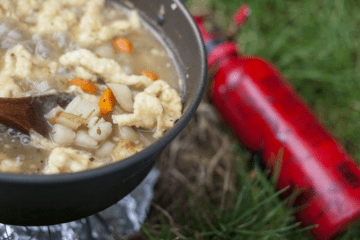 Weight is only a serious consideration to backpackers who have to carry the weight of their shelter into the backcountry. A single door isn’t an issue until the person opposite the door has to answer nature’s call during the middle of the night and proceeds to crawl across you to access the door. If two people plan to ever use the tent, it’s advantageous to have dual entry and exit. Once setup, a freestanding tent will retain its integrity regardless if you opt to move it to a different location around camp. It also allows you to pick the tent up while the doors are unzipped to shake out any debris before packing it up. A semi-freestanding tent is dependent upon its stakes to complete setup. Referring to product specs can often be confusing. Some provide multiple weights. The trail weight is the weight of the tent components that are necessary for setup and use. The packed weight is the weight of everything included with the product at the time of purchase. With one exception in the list above, all the tents we’ve reviewed come with a rainfly. 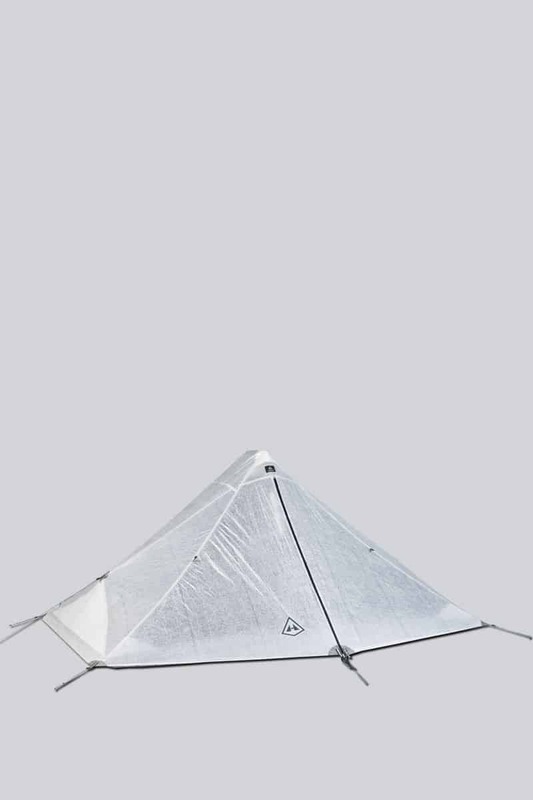 Many have mesh sides to the inner tent which will provide zero protection from the elements should it rain without the fly being placed over the tent. While it’s often nice on a clear evening to gaze at the stars through the mesh, nothing disturbs a backcountry snooze like raindrops on your face in the middle of the night. The rainfly provides waterproof protection from moisture above like the groundsheet (or footprint) protects from moisture below. 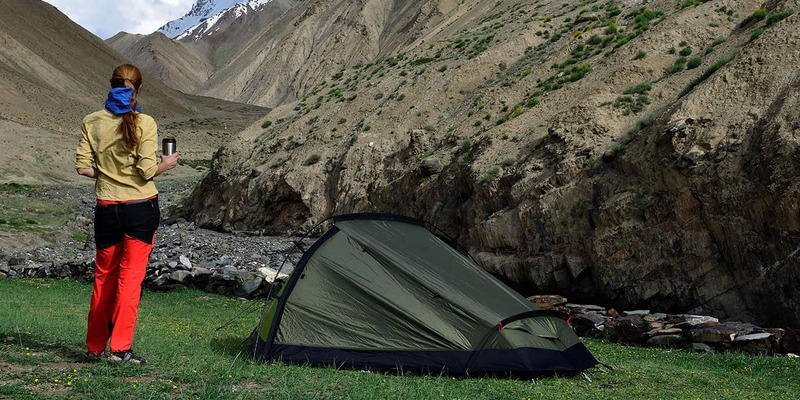 While the bottom of some tents are waterproof, others are further protected by a groundsheet (a piece of plastic that is cut slightly smaller and the same shape as the bottom of the tent) or by a footprint (a ready made groundsheet offered by manufacturer to fit particular tent model). Keep in mind that the addition of a groundsheet or footprint will add to the overall weight of the tent. Clay Abney is an outdoor and adventure travel writer based in the 'wild and wonderful' state of West Virginia. He has sea kayaked remote fjords in Greenland and swam with penguins in Antarctica and enjoyed adventures just about everywhere in between. 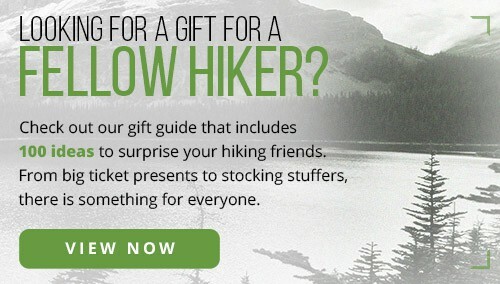 His works have appeared in outlets including TheManual.com, Matador Network, Dirt Rag, Elevation Outdoors, as well as numerous gear outlets over the last 15 years.